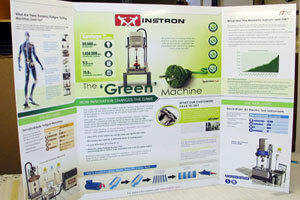 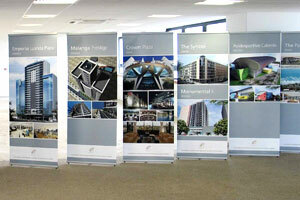 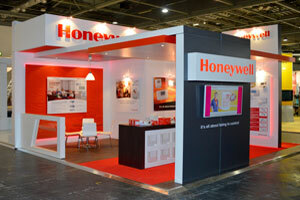 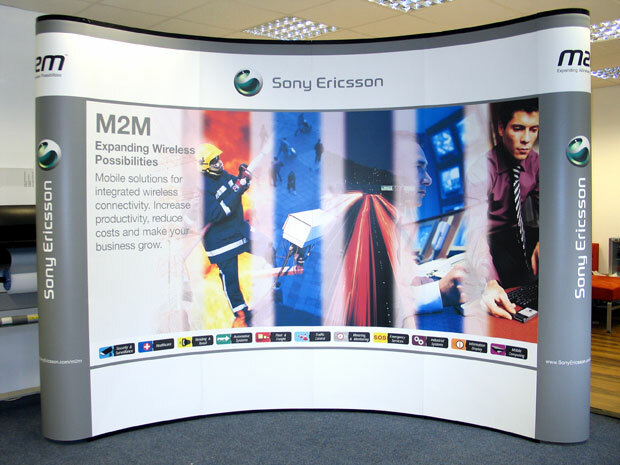 To see how quick and easy it is to set up these displays, take a look at our pop-up assembly instructions. 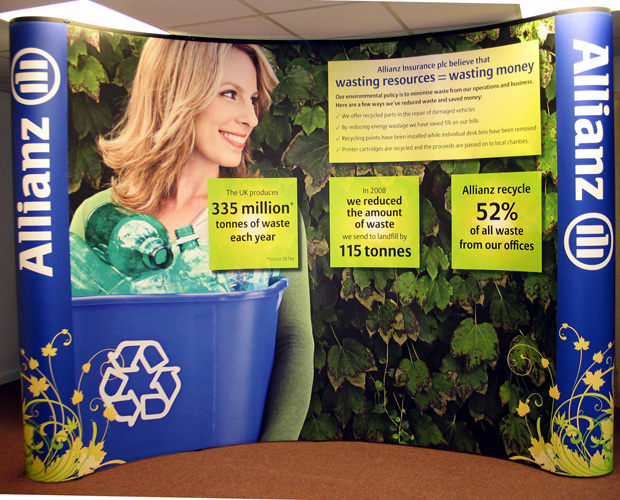 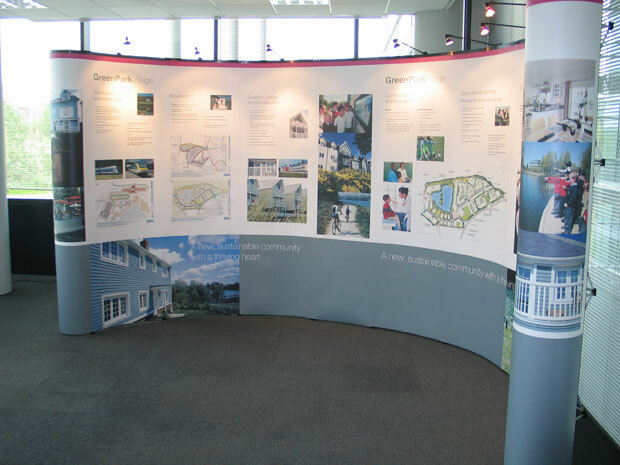 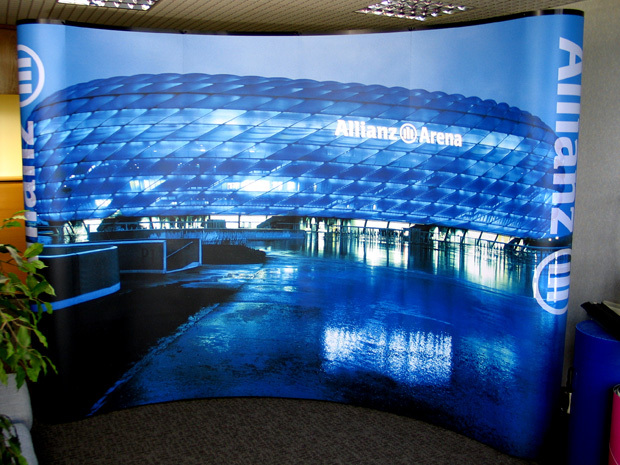 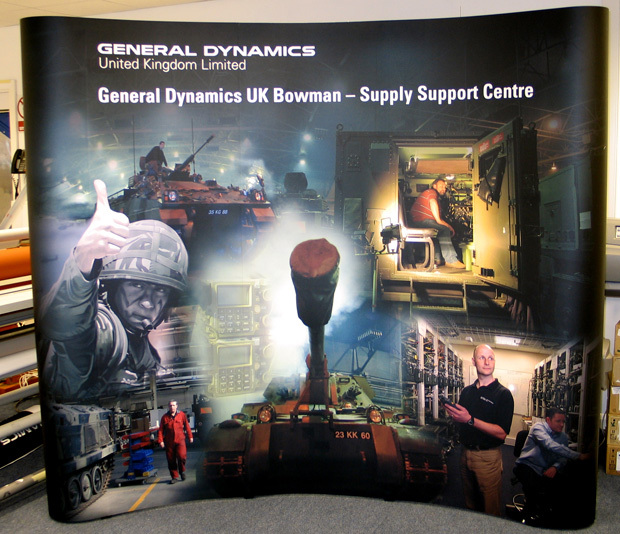 For more information on pop-up display stands or on any of our products or services, or for a free quote please call our friendly staff on 01628 629562 or email us. 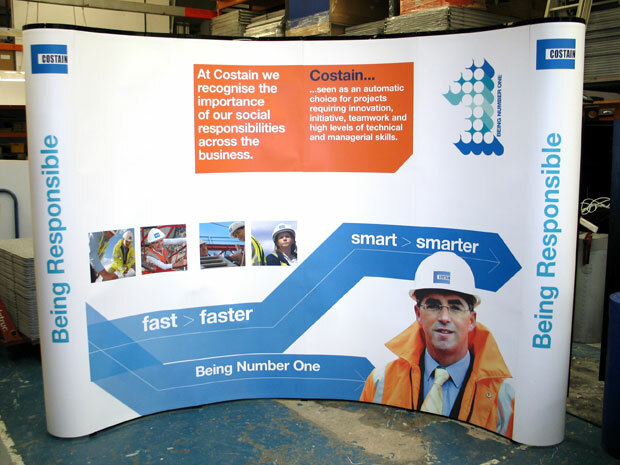 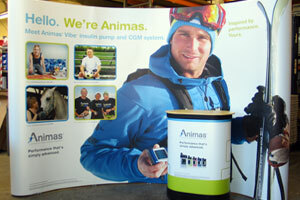 or wherever you want your message or brand to be displayed!